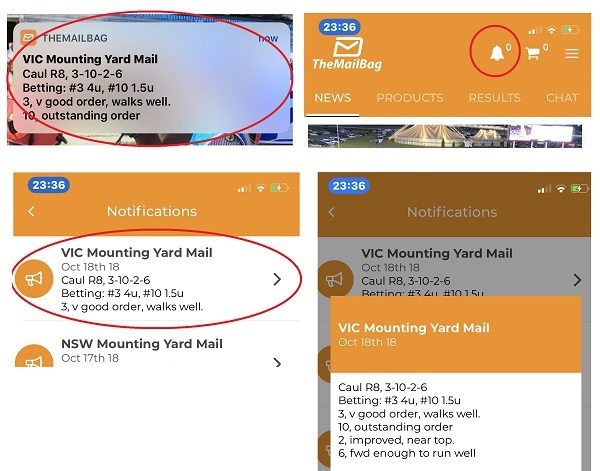 TheMailBag has been working feverishly to develop an App to provide our members with the best race day experience possible and to move away from relying on your telecommunications company in actually delivering the messages! Today, we are pleased to announce the launch of our Apple and Android Apps. From tomorrow night, we will be transitioning all tipping based customers (Movers + Yard services) from receiving a SMS over to an App Notification. We have tested the App over the carnival and it held up on the big days. The App features a chat room for paying members to use throughout the race day. This chat room will be highly moderated and we ask that you do not disclose specific package tips or information prior to any race. We will also be strictly enforcing a friendly, positive environment, in the chatroom and no targeted abuse will be tolerated at any time. So, to get started, download the App from the Apple App Store or Android Google Play Store and login with the details you signed up to our website with. If you don’t remember this information, use the password reset feature on our website (this email may go to your junk/spam box). Make sure when opening the app that you allow notifications. 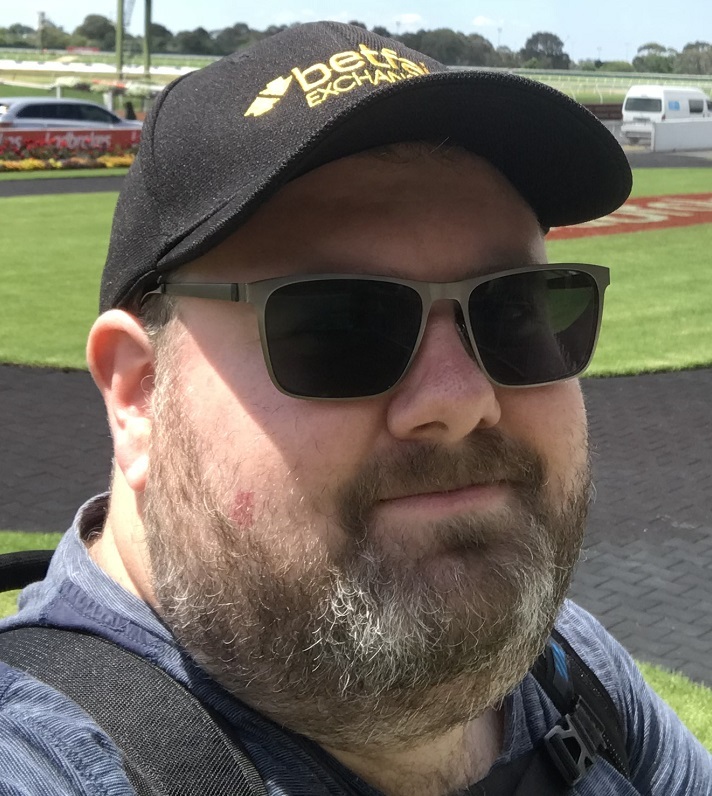 Please note, if you don’t receive an email from the reset password feature, you will need to email drew@themailbag.com.au who will be providing manual password resets right up to the jump time on Friday and Saturday. You will receive a notification on your App displaying a limited amount of information. We will always include the top 4 numbers followed by betting information at the top, so it is shown on your home screen. To read the full information, you will click on the notification to open TheMailBag App. If you already have the app open, click on the notification bell at the top and click on the specific notification. We appreciate any and all feedback that you can provide to us to make the App experience better, so please, feel free to email drew@themailbag.com.au with your feedback.